Roundarch Isobar partnered with Beauty.com (part of the Walgreens Corporation) to launch the Beauty.com iPad application. ?Beauty.com was looking for a buzz-worthy app that provides an engaging and fun user experience for their target market. 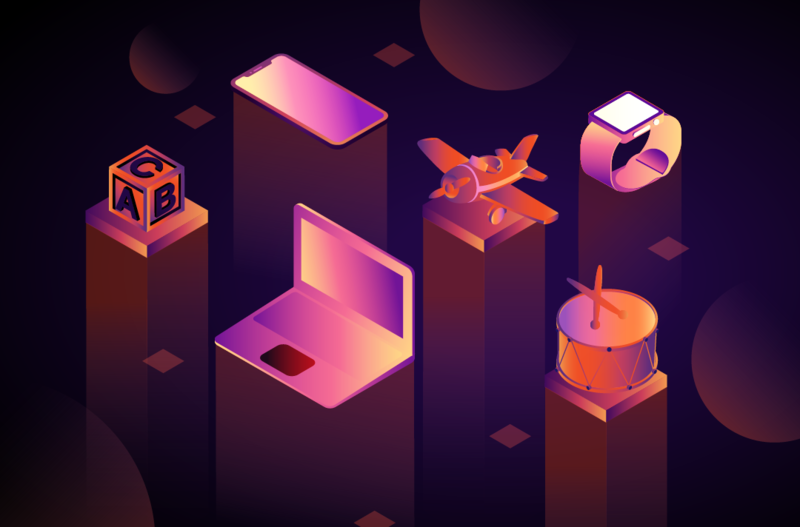 What resulted from their entry into the mobile space is an interactive experience that allows users to search for products they desire in a variety of ways. Users can browse Beauty.com?s extensive product catalog by color, category or turn to expert advice to explore new looks and then easily add products to their shopping bag. 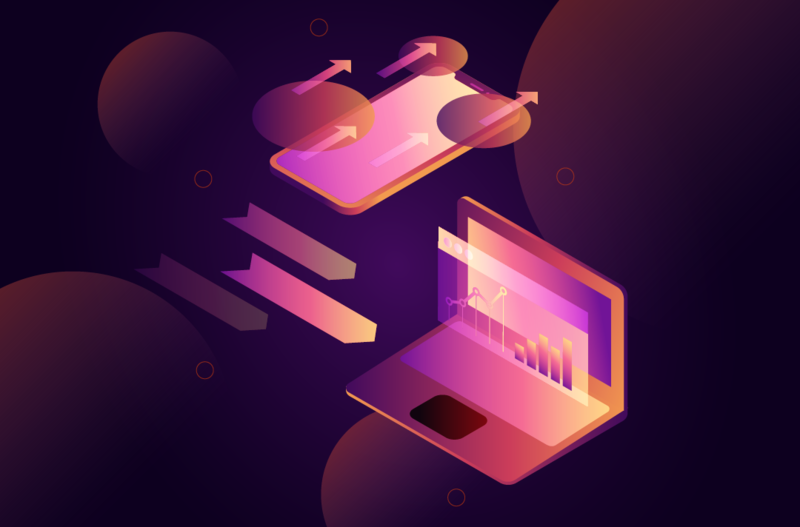 Although not primarily about eCommerce or sales, the app supports Beauty.com?s overall marketing efforts and provides a seamless shopping experience. The Beauty.com iPad app integrates Beauty.com?s existing assets to connect customers with the products they desire and industry trendsetters. The experience provides the customer with behind-the-scenes photography from Fashion Week and exclusive how to and product use content from Beauty.com?s wide range of in-house and guest editors. Research reveals that their target market (high income women between the ages of 25-34) uses the iPad while watching television or relaxing at home. The Beauty.com iPad application creates an appealing ?lean back? experience that allows users to explore Beauty.com products in different and engaging ways. 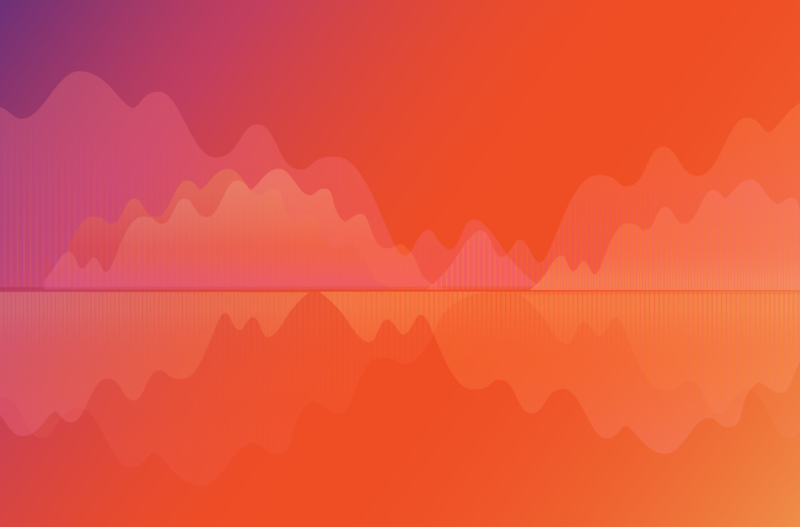 Through the app, consumers can browse products interactively, using product features (such as skin type, benefits, and formulations) to easily locate the ideal beauty product. 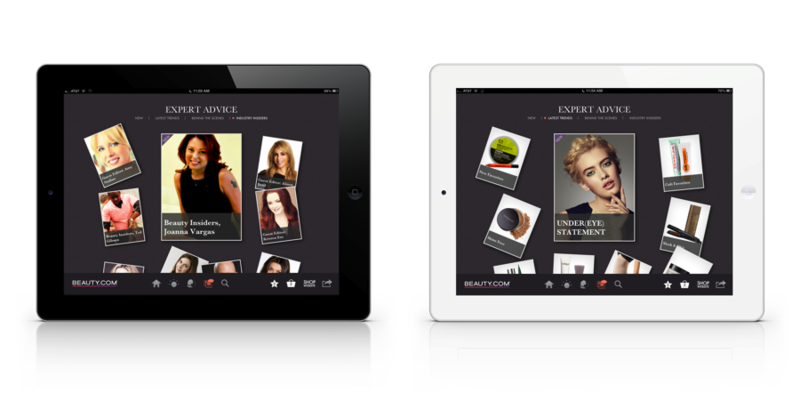 The Beauty.com iPad app allows personalization and exploration in a fast, engaging, easy to navigate experience. Developing the app was facilitated by the use of a feature new to iOS6 ? Collection Views.? Collection Views allowed Roundarch Isobar to create innovative ways of displaying the breadth of Beauty.com product catalog and still meet an aggressive project timeline and launch the app well within the needed timeline. 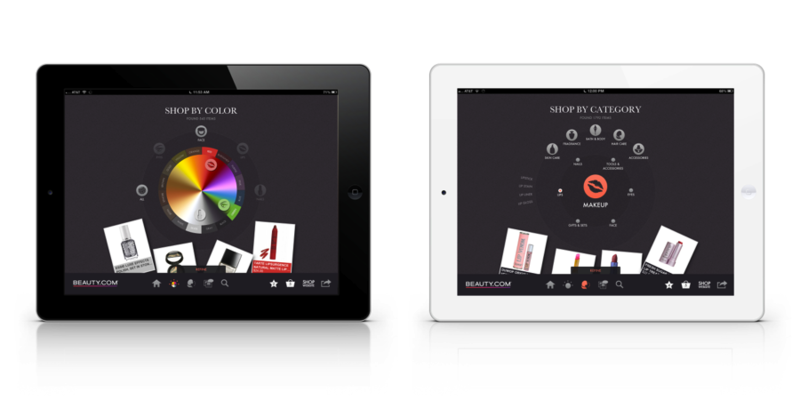 The Beauty.com iPad application was one of the first live third-party apps in the App Store to use Collection Views.